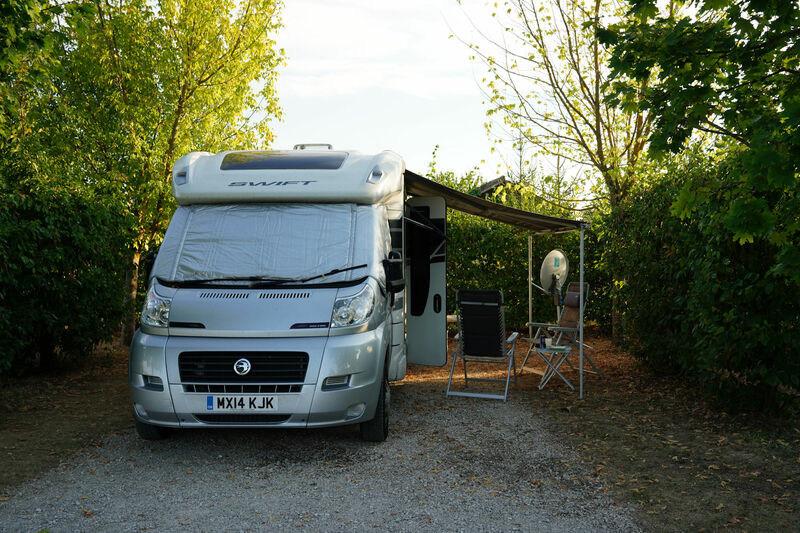 Montignan is an very pleasant place with a campsite from which there is an easy stroll into town. Town has shops, bars, places to eat, and a decent Spar shop with a good range of local (if slightly expensive) wines. We will be back here. There is not a lot to do here (apart from the previously mentioned cave paintings) but it is a good place to relax for a few days. Time to move, though, so off south in direction of Cahors, a place we have never visited. What a journey. Common sense said go north, pick up the D6089, then do the A20 autoroute. Sat-Nav said go south on the D704 then D60 then autoroute. Looking at the map, the easiest seemed D704 all the way via Sarlat-la-Canéda. We went with this one and it was a dreadful road – up and down, many bends, very narrow in places, very busy and just generally not motorhome-friendly. By the time we got to Gourdon we were fed up with this stupid road and just started following the signs for the autoroute. Eventually, after Le Vigan, we got on the D820, which is a great road and took us into Cahors. In future we will aim for the D820 as soon as possible, since it is a good road and avoids the tolls. There is a big aire on this way from Montignan into Sarlat, which is probably the best way to visit in a motorhome, but not on this trip – I am done with the D704 and will find another way to go back north. The campsite in Cahors is poorly signposted, but we got there in the end. We stopped at the Intermarché on the east of the river which has a drive-through motorhome service point. Topped up on local produce and dropped grey waste and headed for campsite. The campsite seems a bit of trek from Cahors on foot, but there is a free park and ride nearby to ferry us in to the old town. This is a fine campsite with its own vines and proper motorhome pitches. And it is 30 degrees centigrade on arrival and the heating is off overnight. Our English language TV here is restricted to SKY News International, which is utterly depressing with some pro-brexit hack talking rubbish and even Farrage distancing himself from his successor, or Geordieshore with German subtitles. The more intelligent debate is on Geordieshore, then. 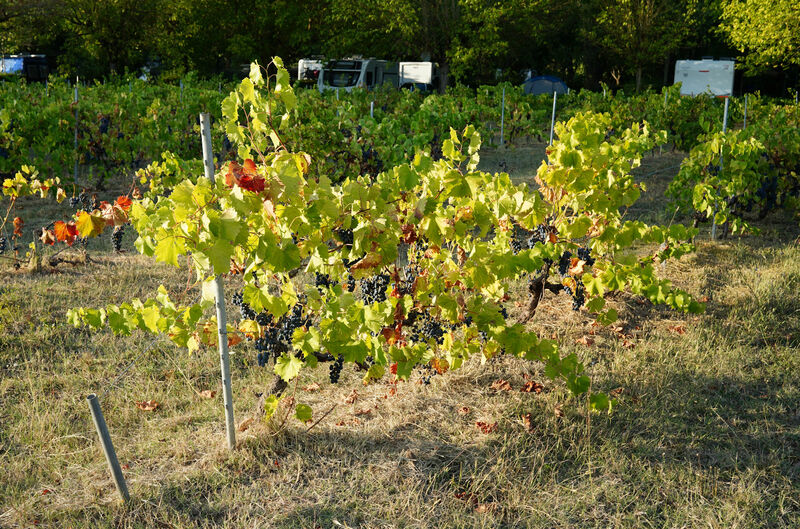 This entry was posted in France - Autumn 2018 on September 17, 2018 by Kenny Mitchell.